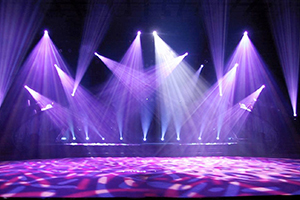 U-neek Sound & Lighting is a Proudly South African full service, sound, lighting, stage, back-line and audio-visual company. 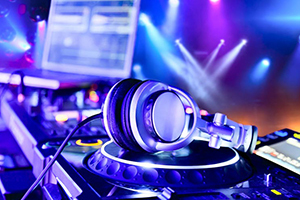 Our dedication and commitment to understanding each client’s individual needs has earned us our reputation for providing U-neek Service Excellence. 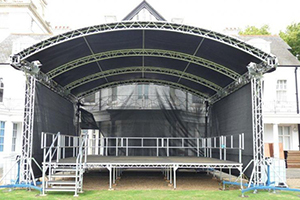 We believe that every event, function or installation is important no matter what the size or budget. 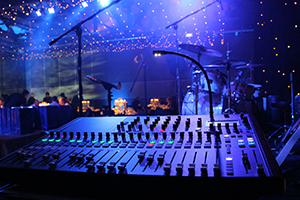 Whether you require a PA System for your corporate or private function, stage lighting, big screens for presentations or a DJ setup, you are in the right place! 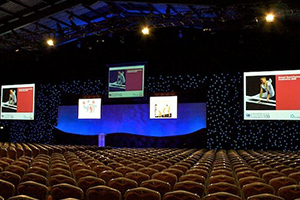 Let us make your event a resounding success. 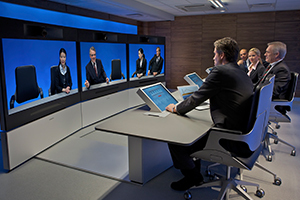 Hire and Management of High Speed Networks and Routers for Video Conferencing and Calling.